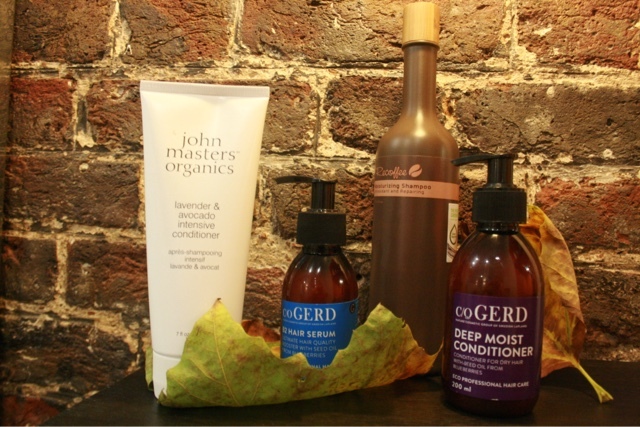 We are moving in to the colder winter months and it can mean disaster on your hair. But it doesn't have to, as I mentioned in a previous post, on how to look after your hair in cold weather. 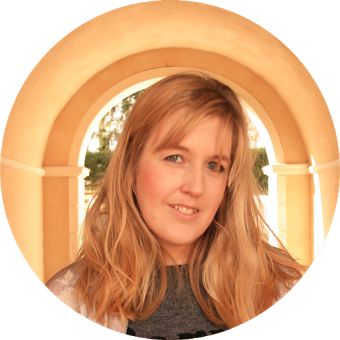 This post is more about my favourite hair products during the winter and how I personally looking after my hair. In the winter we expose our hair to extreme colds and heat with cold weather, central heating and hot showers. Eventually it will make your hair dry. The key is moisture and more moisture. 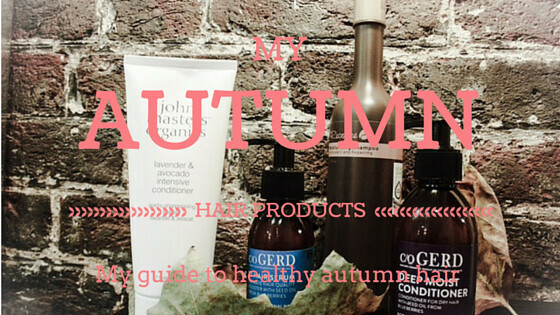 Let me tell you what I use on my hair at the moment to make sure my hair will be happy all the way through winter. It's important to use a moisturising shampoo to not dry out your scalp. 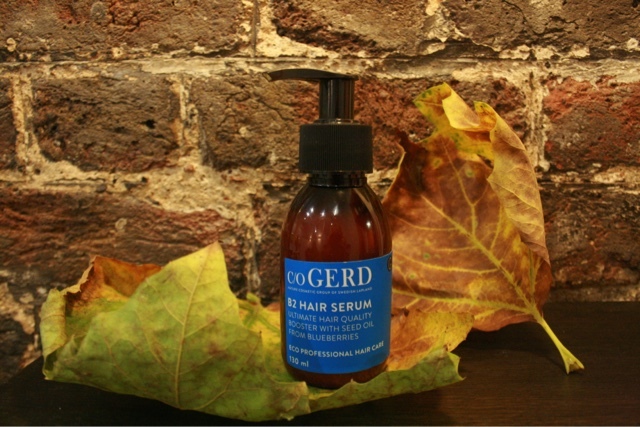 O'right's Recoffee range is repairing and moisturising. Perfect for cold weather. It's made from old coffee grounds. 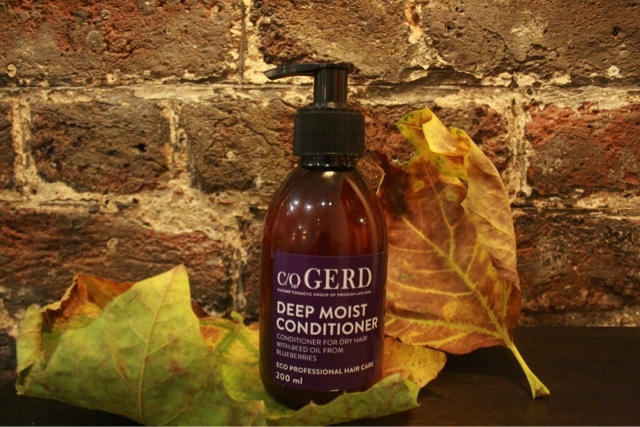 It can be good to swap to a more moisturising conditioner in the winter to keep your hair from drying out. 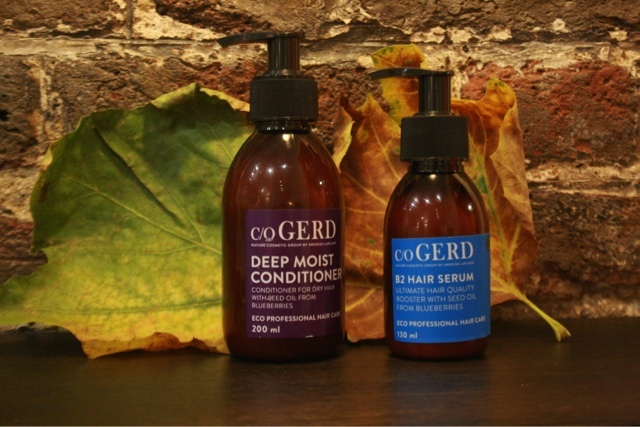 C/o Gerd, a Swedish brand from Lapland, keeps impressing me with their products. I was amazed with this conditioner. It's made from blueberries and makes my hair soft and shiny. It feels great for days after I washed my hair. This is one of my favourite hair products. It's so lovely and it makes my hair feel soft and healthy. 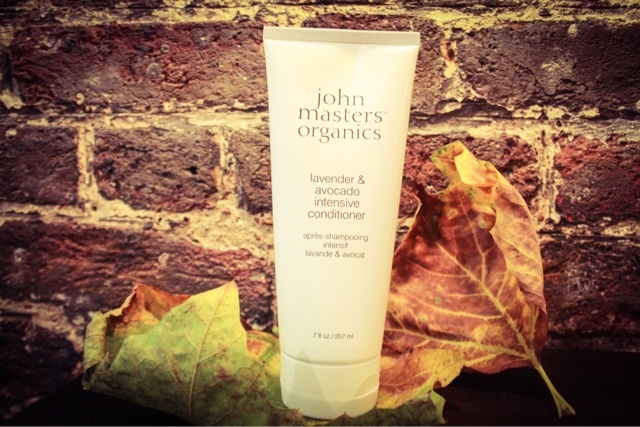 I like to use John Masters conditioner when I feel my hair need an extra boost. The lavender and avocado makes it smell lovely and it gives you a luxurious spa feeling. 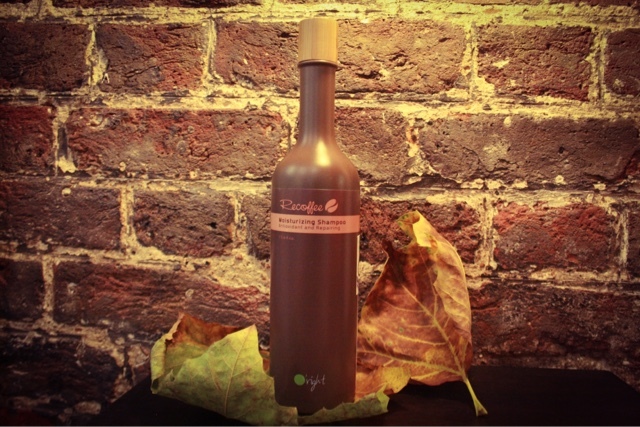 Argan oil also known as liquid gold origins from Morocco. 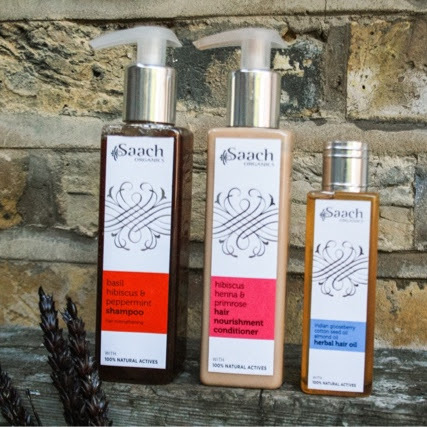 It's great for your hair making it feel softer, silkier and shinier. Argan oil is great in it's pure form so try and find 100% Argan oil. Many brands trying to fool you that they sell you argan oil, but they mix it with so many other ingredients. 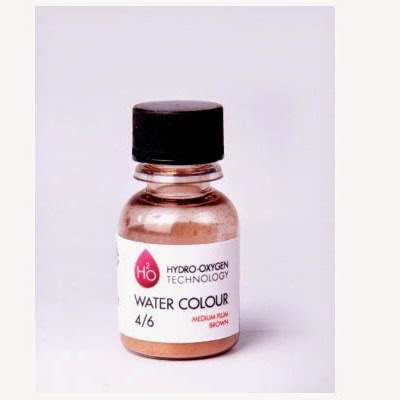 You only need couple of drops on your ends and it's going to feel so much healthier. Again I'm a big fan of c/o Gerd. Their B2 hair serum is hydrating and takes away any frizz and keeps my hair soft. I think it's important to use a product in the winter that hydrates your hair to avoid any static hair and helps it from drying out. Those are the hair products I'm using right now. What are you using at the moment? Do you change your hair routine depending on season?